Have you heard the news?  The First Tennessee Foundation is celebrating 25 years of giving through a video contest and Tennis Memphis could be eligible to receive up to $25,000 for our organization. However, we need your help! Our video has been submitted to the 25 Years of Giving Video Contest from the First Horizon Foundation and now we need YOU to vote for us! 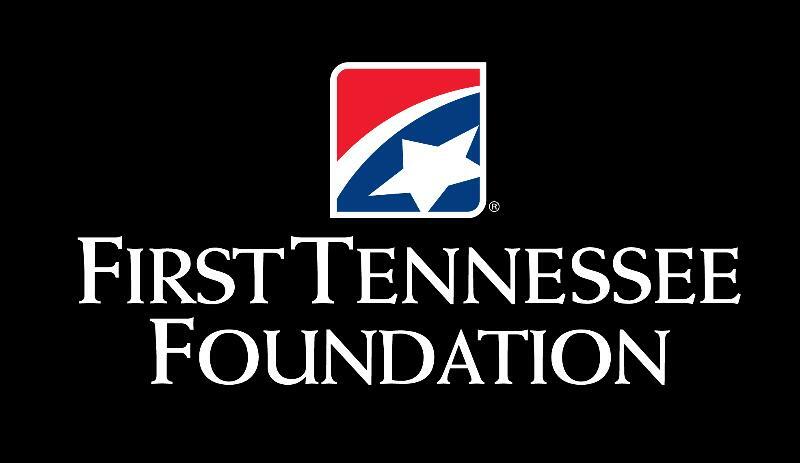 The top 30 videos with the most votes will advance to the next level as a finalist and could be one of the 25 selected winners receiving a grant. To vote for our video, please visit this link on August 15, create an account and click like to vote for our video!! You can vote once per day for the duration of the contest. Public voting ends August 31st, 2018.